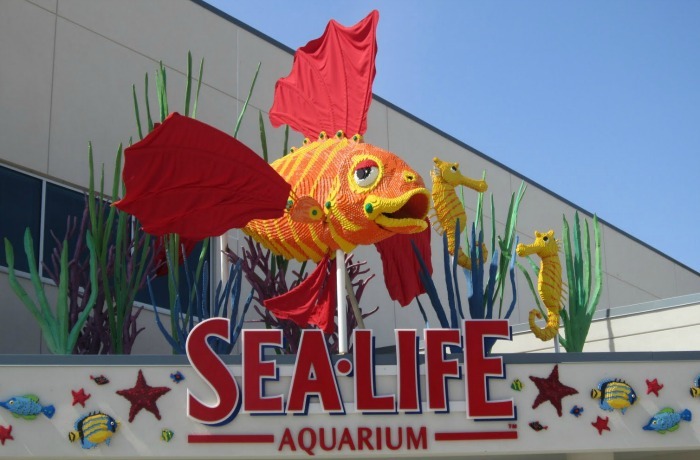 The SEA LIFE Aquarium is located in the LEGOLAND California® Resort. This attraction requires a $20 upgrade in addition to the LEGOLAND park price. 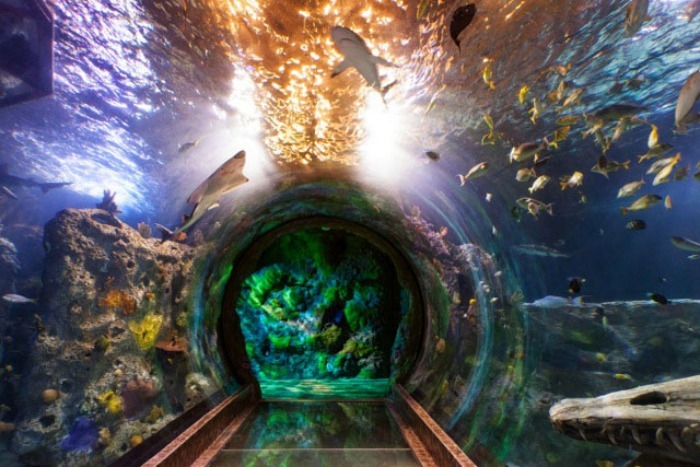 You do have some options for saving money on tickets to visit the park, the LEGOLAND Water Park and this Aquarium. The worst option is to pay at the gate. No matter what, you will pay full price for tickets. Buy tickets online - Can save you money when you purchase in advance. If you book seven plus days in advance you'll save twenty percent. Two to six days in advance will save you ten percent. Get a discount pass. These passes can save up to fifty five percent on tickets. A CityPASS or a GoSelect card are great options for saving money if you are planning on going to multiple parks or attractions. These are especially great when taking the whole family. 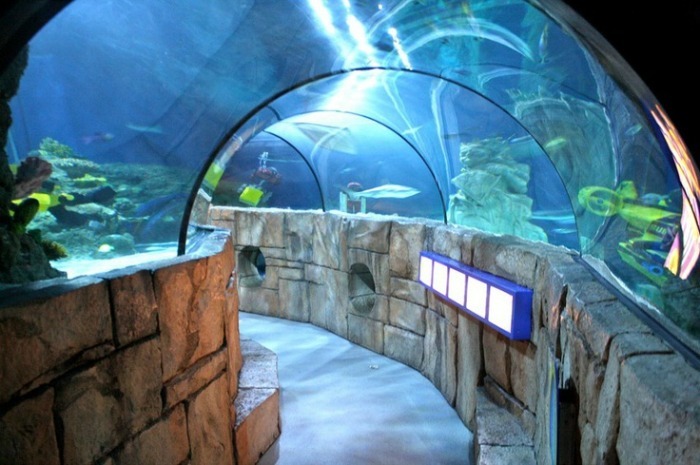 SEA LIFE is home to more than 200 species of sea creatures that total over 5,000 individual aquatic animals. You'll be able to get a pretty close look at most of these. Featuring Japanese Spider Crabs! These interesting creatures can grow up to fifteen feet across and weigh up to forty pounds! Huge! They have a life expectancy of up to 100 years. Coconut Crabs are known for their ability to crack coconuts with the power of their claws, yikes! Lobsters are scavengers. They will eat just about anything, dead or alive! Also featuring Land Crabs, Fiddler Crabs and Nephrops.